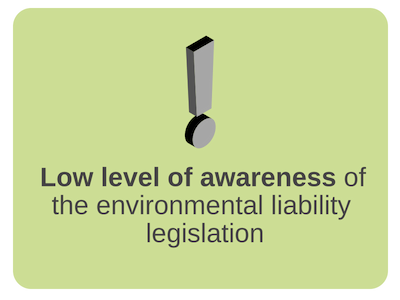 A survey conducted among Slovenian companies revealed that two thirds of small and medium sized enterprises are not familiar with the legal basis of the environmental liability. 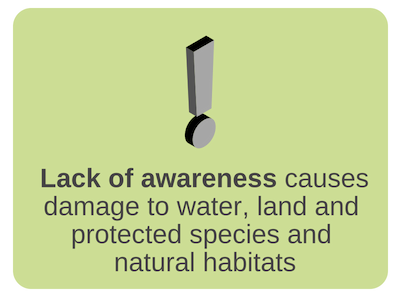 Almost a third of small companies thought that they are not obliged to prevent and remedy environmental damage. More than half of the surveyed enterprises have no environmental liability insurance, or they believe that environmental liability insurance is the same as property insurance. 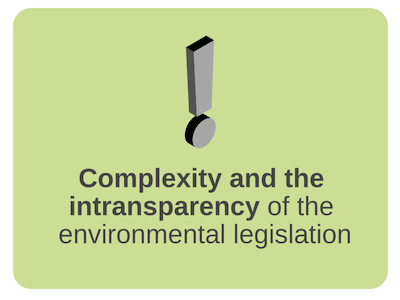 Among these, almost one third stated that they have no need for insurance and less than one third of those couldn’t find appropriate insurance.For nearly a tenth of the companies environmental liability insurance is too expensive. 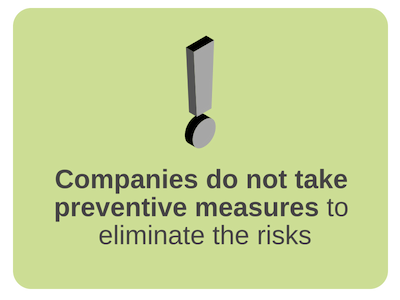 Reduce the risk of environmental damage among operators. 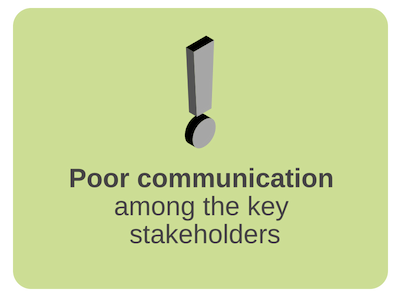 Establish a dialog among key stakeholders. Increase and strengthen the capacity of administration. Transfer good practices from abroad through international conferences. 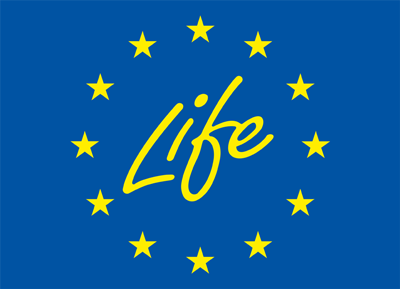 Regional workshops on raising awareness on ELD, international conferences and webinars. Identification of the shortcomings in the implementation of the ELD in Slovenia and preparation of suggestions for improvements. Proposal of environmental liability specific insurance policy.